There are so many people who say they work in the style of a wedding photojournalist in Saratoga. Then they also go on to describe in lots of different ways what they will photograph at your wedding. It’s really a catch-all approach of trying to book lots of weddings. Look for someone such as myself who actually worked for a couple of decades as a photojournalist. And was trained as one in college. The word “candid” is thrown around a lot. Sure, everyone wants candid photos. But wedding photojournalism goes so much deeper. It means you’ll get real photos that are natural and show you as your real self during a big beautiful day in your life. Wedding photojournalism allows you to be “at” your wedding for most of it, not off posing for a photographer for hours on end. A great wedding photojournalist in Saratoga will make photos of people sharing and socializing, relating to each other, really. Someone like me will also make great photos that show emotion, reactions. But not just the big emotions will be captured. Those small, quiet and intimate moments will be captured for you. Those are the sort of photos that will resonate with you, that will help you remember so much about how your wedding day looked and most importantly, how you felt on your wedding day. Of course you’ll get beautiful couples portraits. Of course I’ll guide, suggest, manage and control, all when necessary, to make sure everything gets covered and you look your best. We’ll use my deep experience as a wedding photographer well in advance of the wedding day to lay the groundwork for successful coverage of your wedding. But the difference is so much of you wedding photography will be natural. Organic. And the parts that aren’t will ultimately feel natural and organic. You won’t want to feel or look managed and controlled, checking some items off a list. But I’ll make a list of what needs to be covered and it will happen with me capturing it, or I’ll make it happen. And that will let you be “at” your Saratoga wedding instead of away from it, posing in some contorted way. Speak To The Best Saratoga Wedding Photojournalist Today! 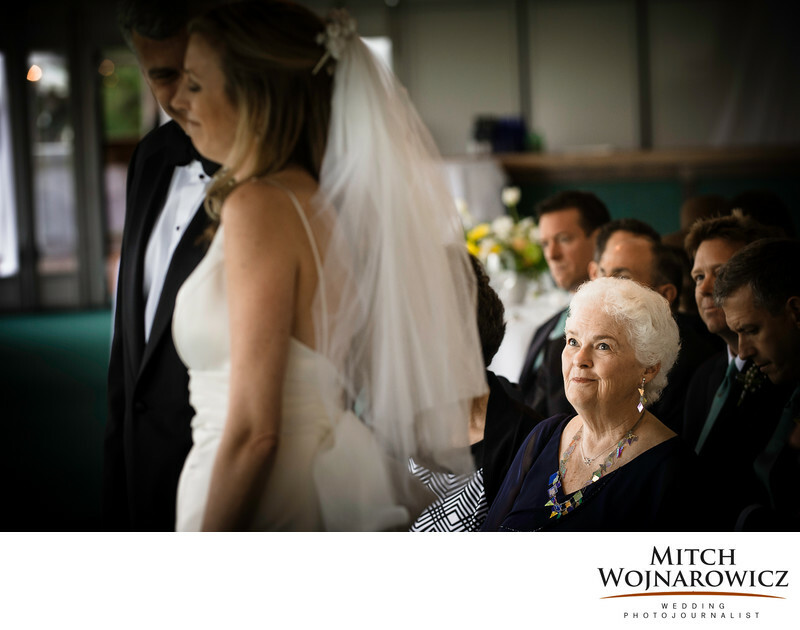 Don’t wait as all Saratoga wedding photographers’ schedules fill up, sometimes over a year in advance. Have no worries that you’ll be caught income hard sales call. Contact Me Right Here At This Link Today. We can email a bit. Or it would be great to speak on the phone. I get to learn a bit about what you like and help you clarify what you want. And we get to find out if we’re the right match for me to work as your Saratoga wedding photographer. This part of the process is laid back. Just like your wedding photography will fell on the wedding day. Keywords: saratoga polo (3), saratoga springs (66).